Adding curl to your hair is indeed a strenuous process of styling, but do you know how to keep these curls staying longer in your locks? Have you ever felt the frustration of losing curls quickly after your long hours of curl setting? Have you ever doubted your curling wand as an incompetent one that cannot create long lasting curls? Worry not….it’s not your sole agony; there are so many faces in the bandwagon. 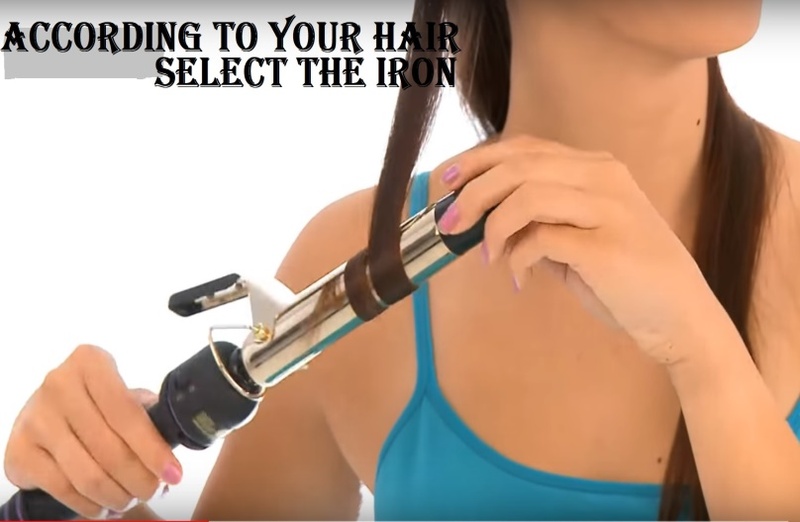 In fact, the tricks of making long lasting hair curls are the secret of most of the costly hair solons that they smile with pride claiming themselves the pro in hair curl management. But what’s the secret actually of long lasting curls? The secret is, there is no secret at all. You need to cram the ways to keep your hair curls long lasting. Good news is, you can do it yourself by learning the simple but effective tips narrated here. One more assurance for you! 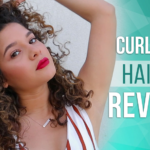 You don’t have to be a hairstyle expert for learning the healthy hair curl management tips. Your hair is sensitive like you. So for making long lasting curls, you need to prepare the strands so that they can take the makeover gracefully. After all, you want to look good, and you don’t want to damage your hair! Right? Start the preparation from one night before. Do not apply conditioner after shampooing: smooth hairs will not be able to hold the curls for long. You can apply mousse: mousse on hair will absorb the extra oil from your hair and will make hair dry, which can hold the curls better. In order to create long lasting curls in your hair, you need to segregate your hair in different sections. This is a simple trick for creating uniform curls and an obvious way to retain the locks for longer. Section wise curl setting will be easier as well as it will make perfect locks. If you try making hair curls by section, you will get to make all curls in an even way, and that will help you in better curls management. Also, section wise curl setting will aid you for applying heat on your hair. 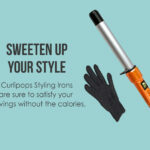 Different types of curling irons and wands are available in the market. You need to buy the wand according to your hair type and length of hair. 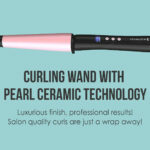 Don’t go for so called versatile hair curler irons, which claim to work for both sort and long hair. Instead, buy a wand, which is user-friendly. Choose the model that is suitable for your hair type. Don’t forget to check the barrel size. If you are not sure about the right barrel size, check the product review before you buy. Heat setting matters for the right hair curl management. The More the merrier proverb will not be appropriate here by all means. If you have fine hairs, according to hair experts, 300 degrees Fahrenheit temperature will be usually fine. In case you have thicker hair, you can go up to 350 degrees Fahrenheit. Pins, especially bobby pins, are important accessories that will help you to retain your curls longer without fail. Once the curls are formed, pin them gently with bobby pins and allow the curls to sit on your hair. However, keep the curls tight in a way so that the locks stay intact for long. Regardless you have tight curls or loose curls setting in your styling agenda, this pinning tip will rock! Yes, it’s a strict NO. No matter how alluring your hair locks may seem to you, to keep your audience bewitched, stop playing with the curls with your fingers. 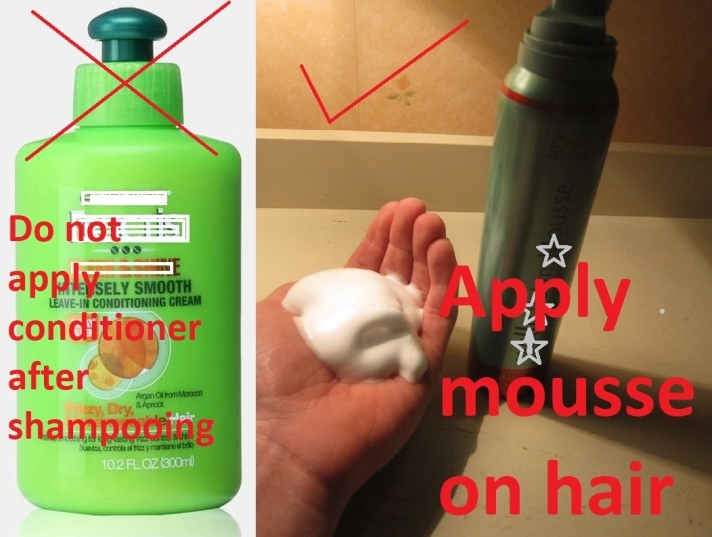 It’s a simple tip, but it will help you in enjoying great curls for longer than usual. After removing the pins, simply let the hair strands lay loose around. The carelessly laid curls will make your styling more attractive. Now the final touch! Apply the hairspray. 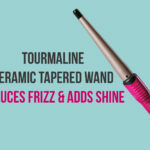 Go for a texturizing spray. It will define your hair curls with better effect and needless to mention for a longer duration. 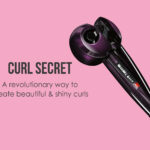 Spread the spray with a hairbrush gently: you should pamper your curls in a way so that they stay perfect. Bingo! 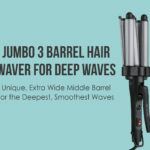 You are all set for your most desired curling style. Now it’s party time! These are the 7 easy but fabulous hair styling tips that you can trust for making your hair curls longer lasting. With these tips in mind making attractive curls and retaining them will no longer be a daunting task for you.